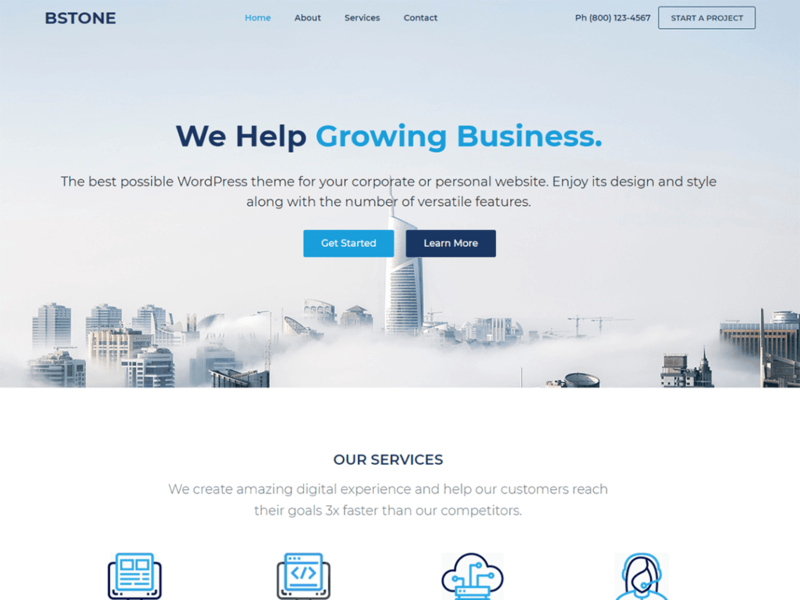 Bstone is the perfect theme for page builders. Lightweight, highly extendable and customizable, it will enable you to create almost any type of website such a blog, portfolio and business website with a beautiful & professional design. Very fast, responsive, translation ready, best SEO practices and much more.